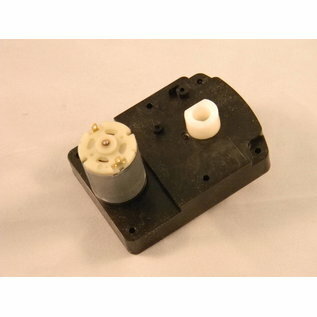 Powerful electric gear motor drive for opening and closing cowl vents, glove boxes, etc. 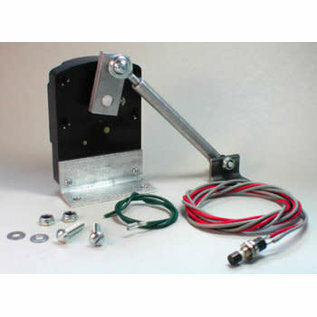 Bolt-on motor/gear box, bolt- on or weld-on cowl bracket. 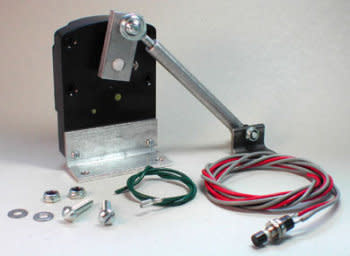 Give your cowl vent a lift with this powerful gear motor kit that comes complete with gear motor, brackets, hardware, interior switch, wire, connectors, and instructions. 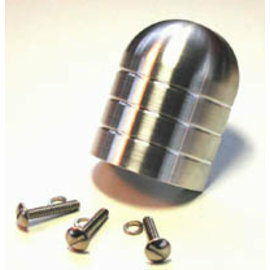 Steel bracket for cowl can be bolted or welded. Attractive 5″ aluminum rod arm gives a clean look. 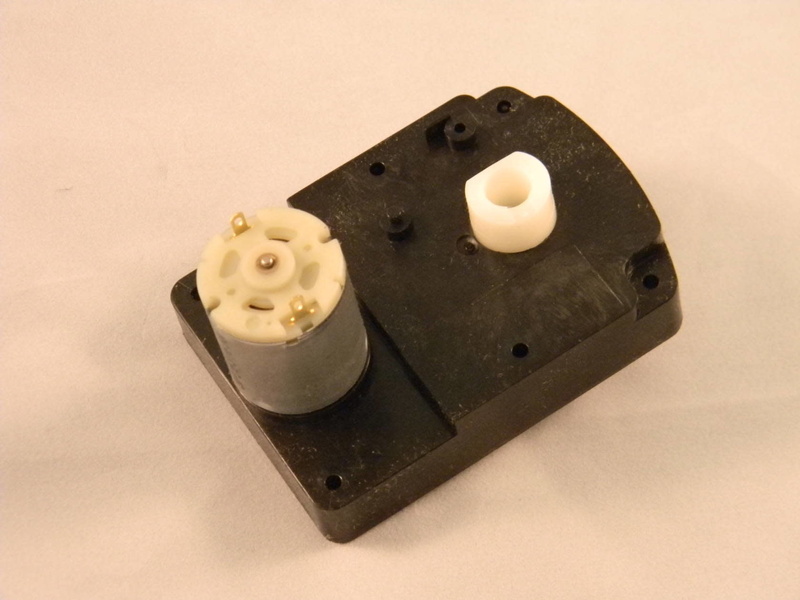 Motor with mounting bracket and lever arm measure 2-1/2″ wide, 4″ high and 3-1/4″ deep including motor, not including 5″ connecting arm. Also works for power glove box door. The motor is not waterproof.